Chip Ganassi and Brennan Poole are expected to part ways at the end of the season, Motorsport.com has learned. 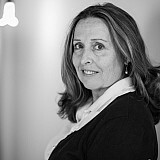 Poole, 26, piloted the No. 42 Chevy in the NASCAR Xfinity Series under the HScott Motorsports banner for 17 races before moving full-time to the No. 48 Chip Ganassi Racing Chevy in 2016. Over the last two seasons, Poole has qualified for the playoffs while scoring eight top-fives and 32 top-10 finishes. He is currently sixth in the NXS standings and has advanced to the Round of eight again. When asked about his future during an interview on SiriusXM NASCAR Radio on Tuesday, Poole said he wasn't sure what the future held. According to sources close to the situation, the likely landing place for Poole is a Monster Energy NASCAR Cup Series ride at Richard Childress Racing. With Paul Menard departing for the Wood Brothers next season, RCR has a vacancy. “We’ve just been kind of focussed on this championship,” Poole said on SiriusXM NASCAR Radio. 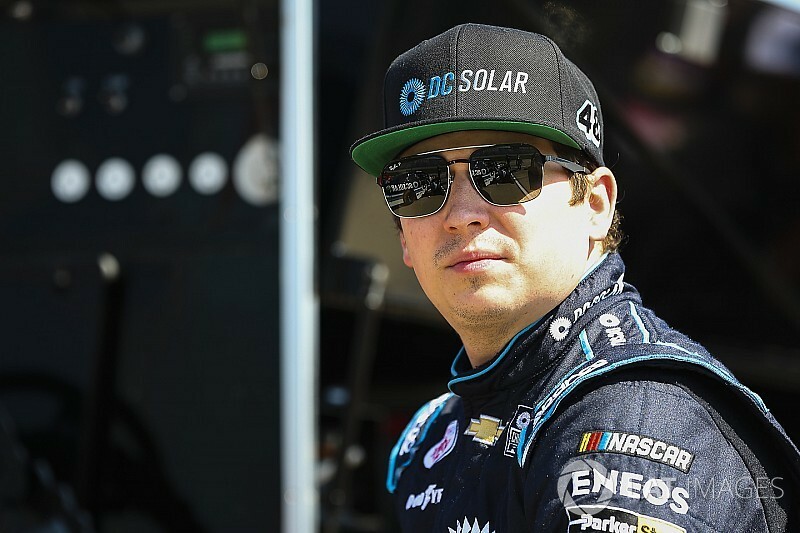 “I’ve certainly enjoyed spending time and working with DC Solar over the past several years and loved racing for Chip. He’s been a great owner and given me a great opportunity. Just three years ago, I was living off of a credit card and was deciding if I was going to pay my bills or eat today. 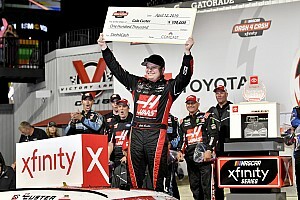 Poole posted a career-high second-place finish at Kentucky Speedway last month and earned his first career pole at Daytona International Speedway in July. 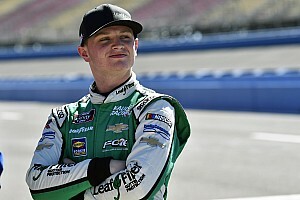 When asked specifically whether he was ready to graduate to the Monster Energy Cup Series, Poole believes his learning curve has accelerated running full-time in NXS with Ganassi. “Before I got in the Xfinity Series in 2015, I basically wasn’t in a race car for two years,” Poole said. “I sat out. There was a lot of growth there that I had lost. It’s taken me a little bit of time to figure out what I need in these race cars and get back going again.Towards the second half of this year, I think you’ve been able to see how me and my race team really has been clicking. I’ve sort of figured out what I need throughout these races and what I’m looking for in these race cars. “Chad (crew chief Norris) and I have communicated really well. He’s been able to give me what I need and we’ve shown some outstanding speed in qualifying. We’ve shown great race craft. We’ve been able to put great races together. We’ve finished in the top-five the last three weeks. So I think that I’ve shown that I’m capable of doing it and I have the speed and I have the ability to compete at the next level. Poole honed his stock cars skills in ARCA, where he scored six wins in 35 starts. Calls to Poole and Richard Childress Racing were not returned prior to posting this story.